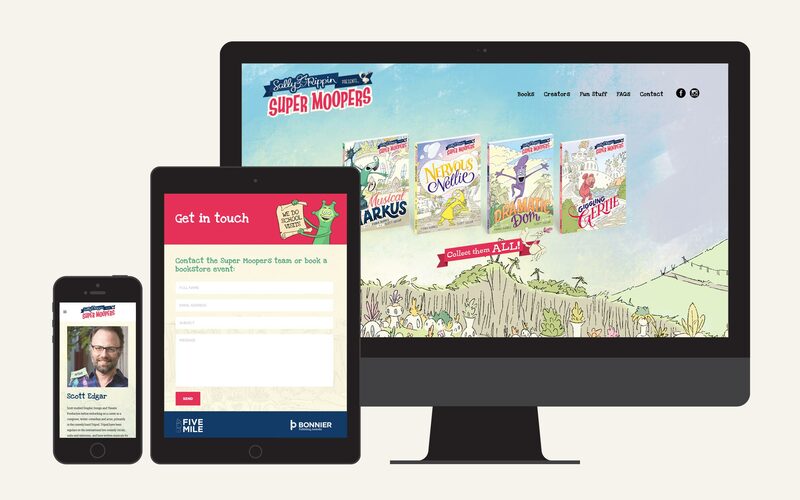 Bonnier Publishing Australia approached us to develop a fun and engaging, mobile responsive website for the launch of their children’s book series, Super Moopers. 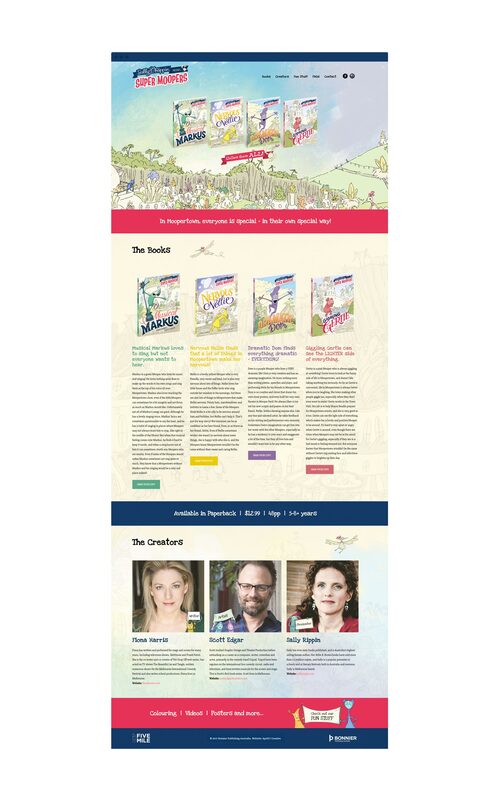 Written by Fiona Harris, illustrated by Scott Edgar of the well known comedy band Tripod and presented by Sally Rippin, the books are aimed at 5-8 year olds. 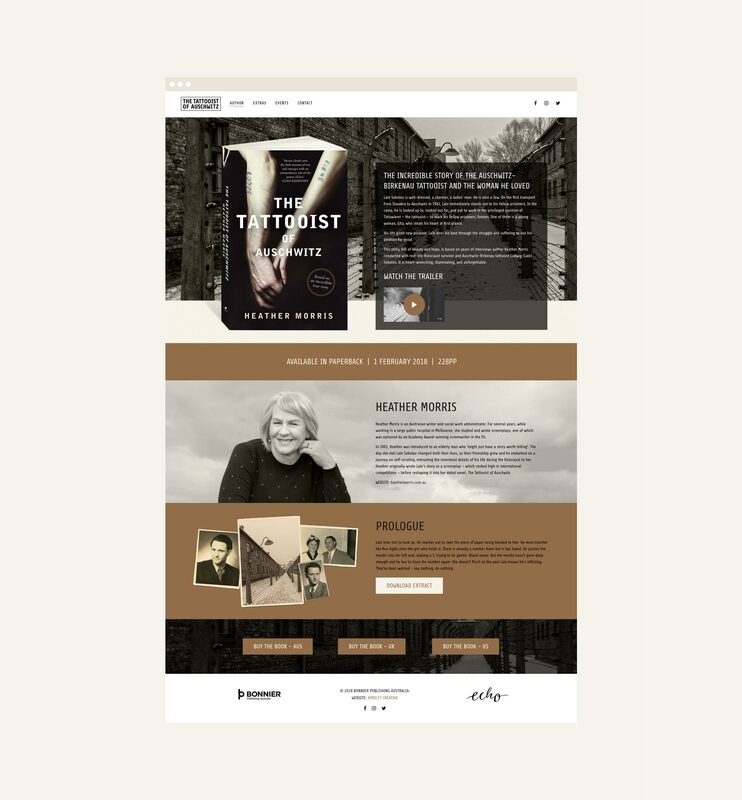 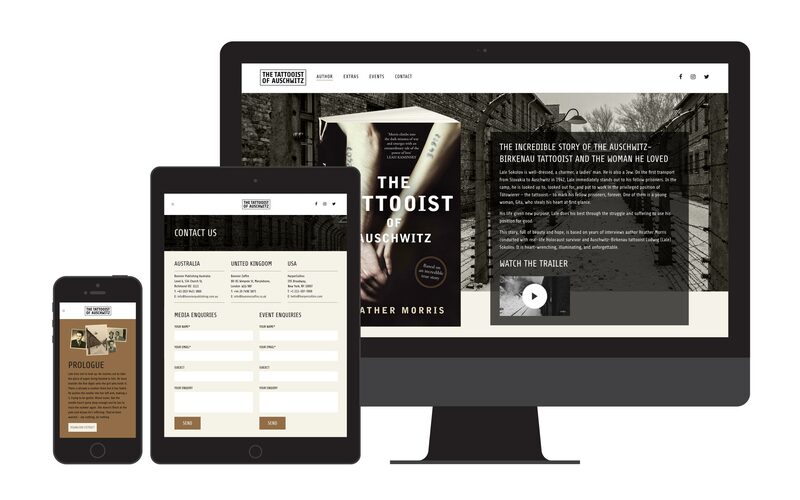 Bonnier Publishing Australia asked us to design a mobile responsive website for the launch of their book, The Tattooist of Auschwitz written by Heather Morris.